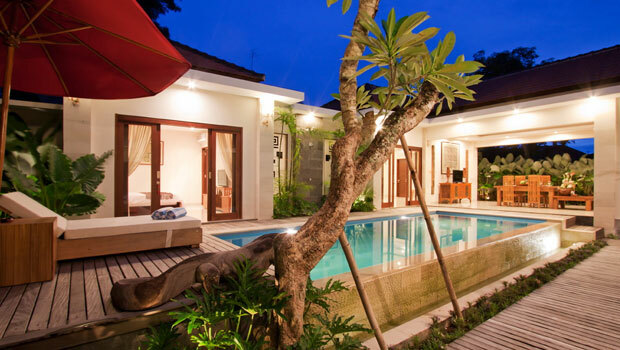 Who would stay at a hotel in Bali when you could treat yourself to a luxury Bali villa from Easy Villas? These affordable villas are rented out year-round and offer a far more civilized experience. And there’s a variety for every style of vacation. Traditional: These are the villas with traditional Balinese architecture. For example, Villa Bunga Wangi. These include patio dining, open plan living rooms, a large pool, and modern tropical architecture. For those seeking an authentic experience. High-end luxury: These come at a high price; however, when you see the photos, you’ll know where every dollar went. One example is Villa The Khayangan. These upscale estates were once the home of noblemen, and feature mind-blowing architecture and design in very modern styles, open floor plans, sweeping views, and meticulous landscaping. In the category of “practical deployments that you never would have thought of”, here’s a blog post about a Bali villa’s elevator feature. This must be one exhilarating ride! Apparently the villa is right on the cliff overlooking the ocean, so you can just step right in and zip down to your morning dip. It’s just one of those odd touches that shows how the Balinese handle tourism with a smart efficiency that no one else in the world possesses. Sure, there are all kinds of ways to enjoy a Balinese vacation. 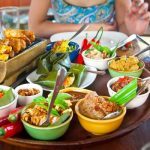 There could be something to be said for almost any kind of temporary residence, because Bali’s such an enjoyable place that you really could stay in a stable and still have a good time. 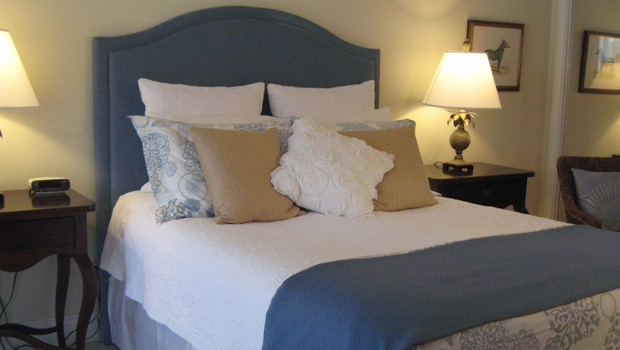 But from surveying a lot of travellers over the years, you’ll find that villas are the overall top-rated accommodation. Hotels are crowded, private lodging is dodgy, and youth hostels are not only dormitory style, but a great place to get your luggage stolen. Bali, as a culture, is generally structured to be a lot more communal than what we Westerners are used to. Villas are the one respite from the hectic, chaotic pace of Balinese cities, and gives you a chance to regroup away from the mobs. Welcome to our Bali Blog. 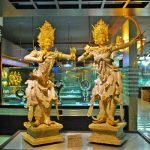 Bali7 is a news blog offering travel tips for Bali Indonesia! 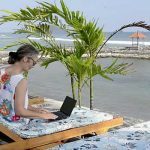 Bali 7 offers holiday makers great travel advice and up to date information about the beautiful island of Bali, Indonesia. What Will You Bring Back from Bali? 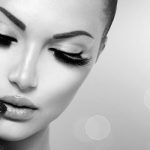 Bali and Botox: Do They Mix?